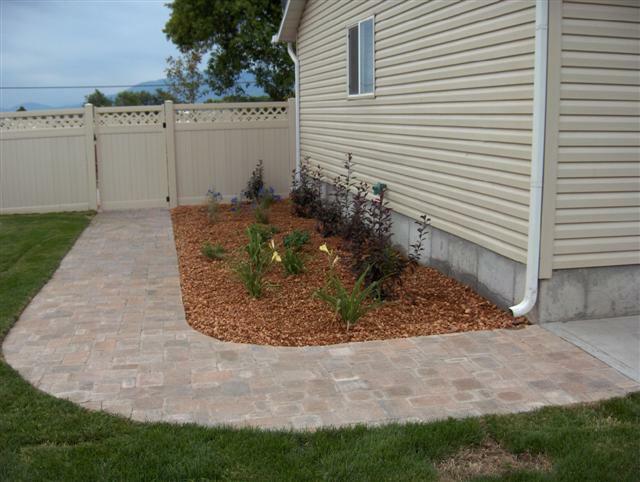 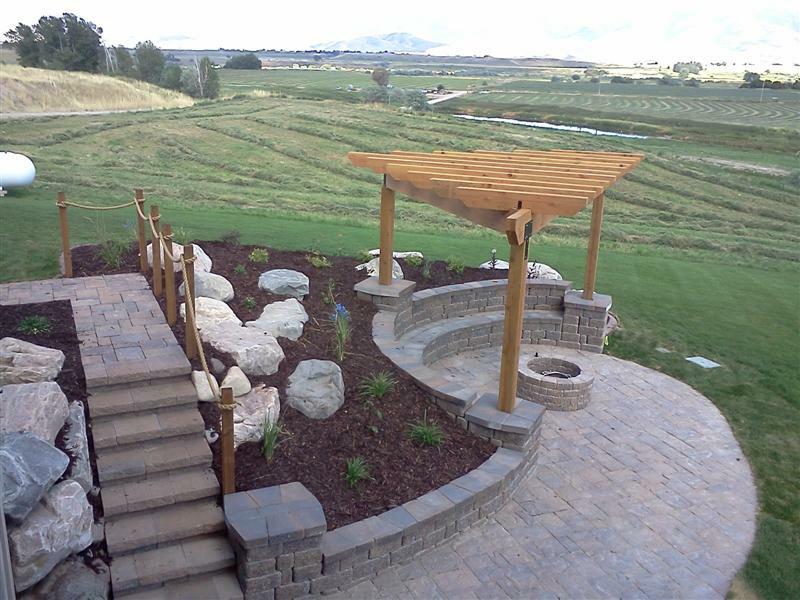 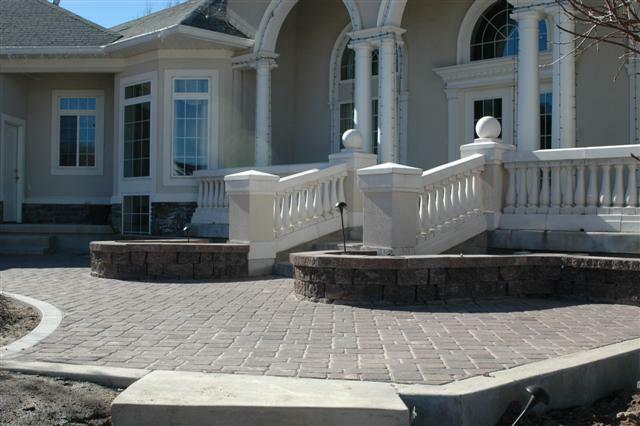 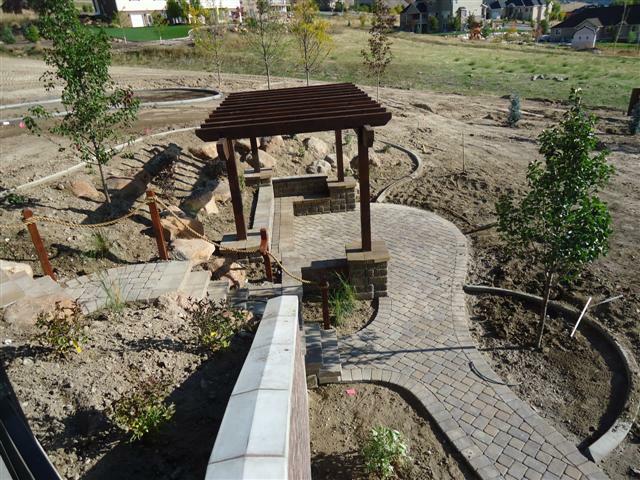 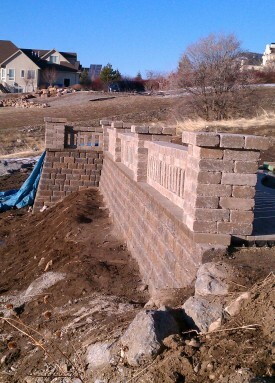 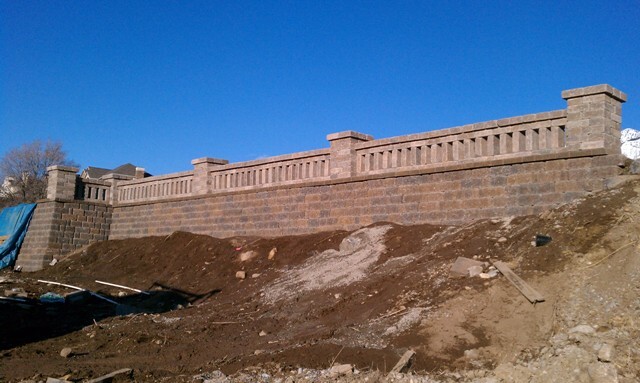 We can install a variety of paver hardscapes for your property. 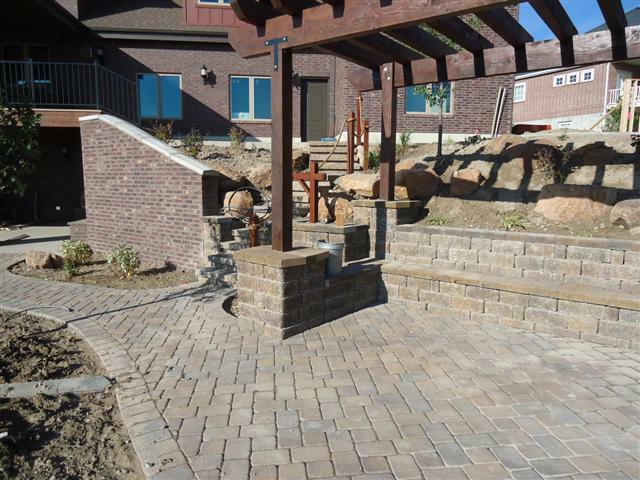 Walkways leading from the front yard to a back patio and entertainment area are particularly popular. 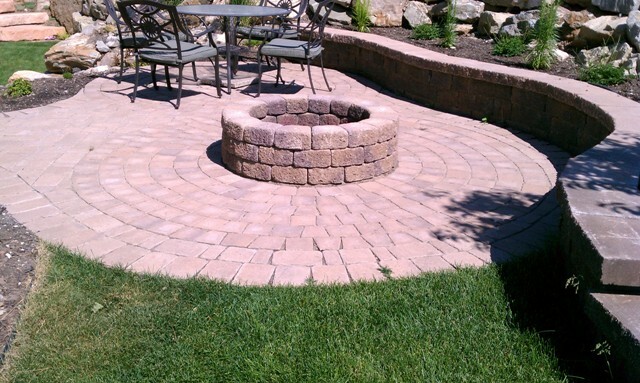 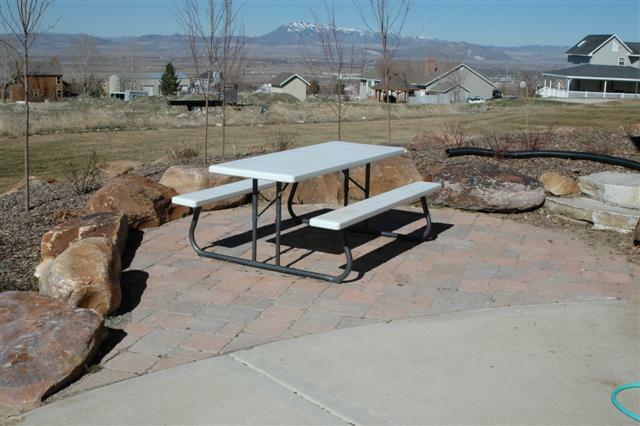 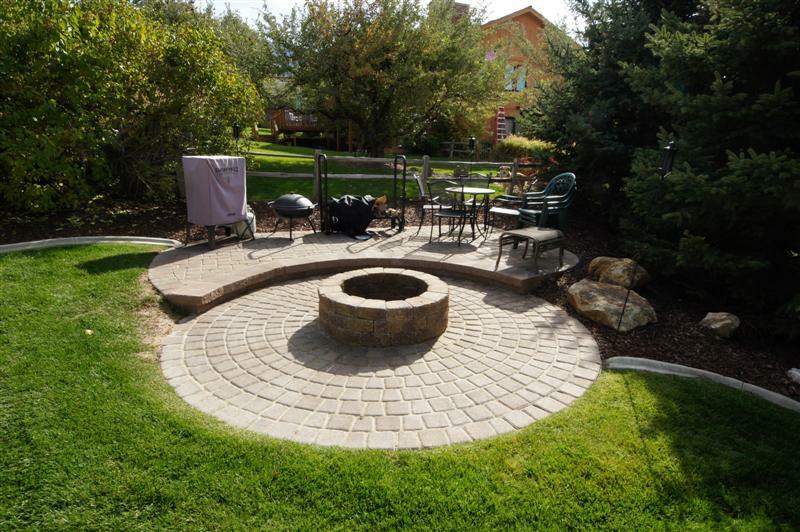 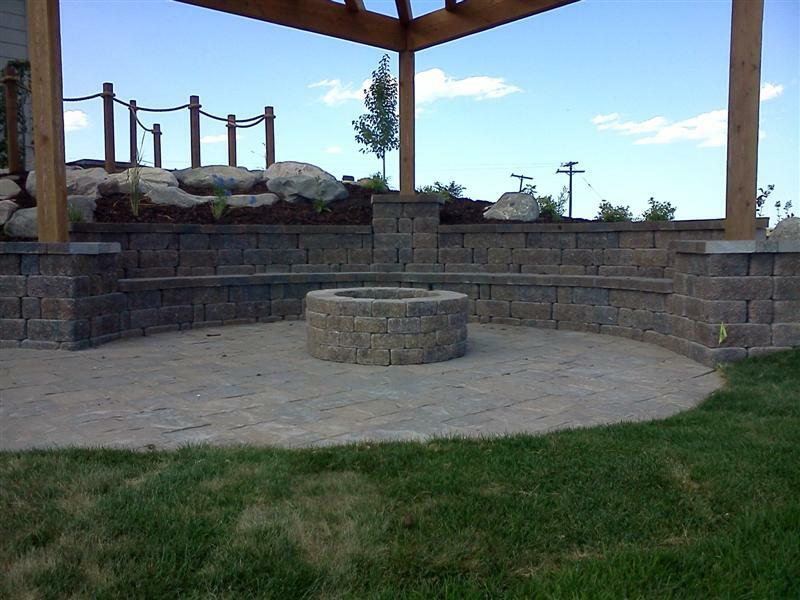 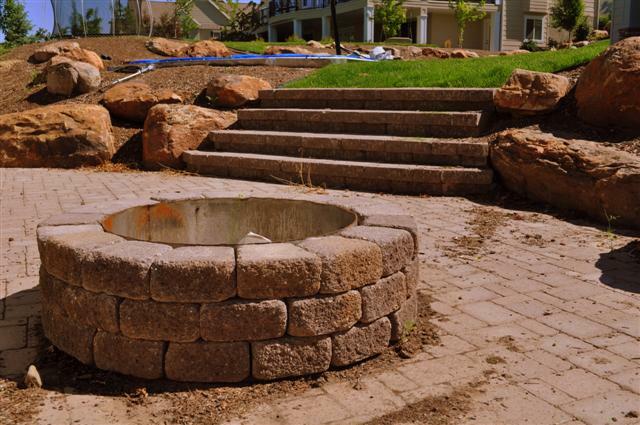 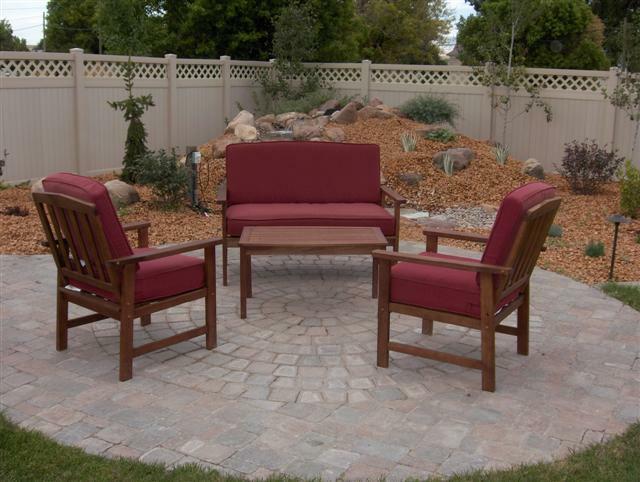 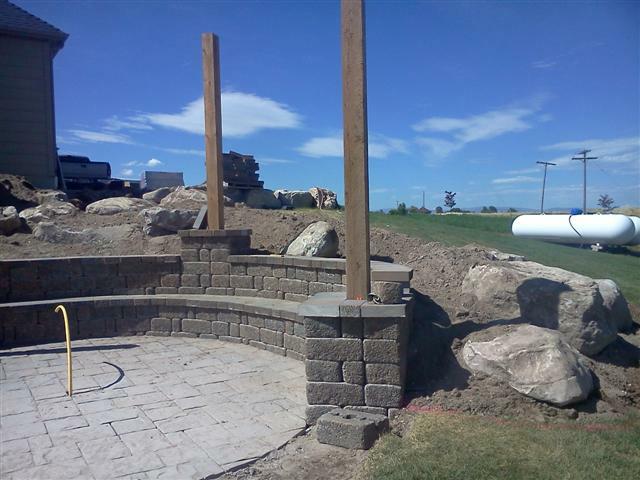 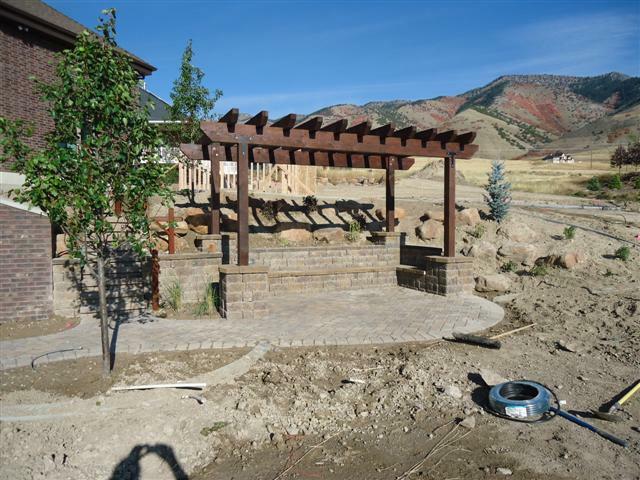 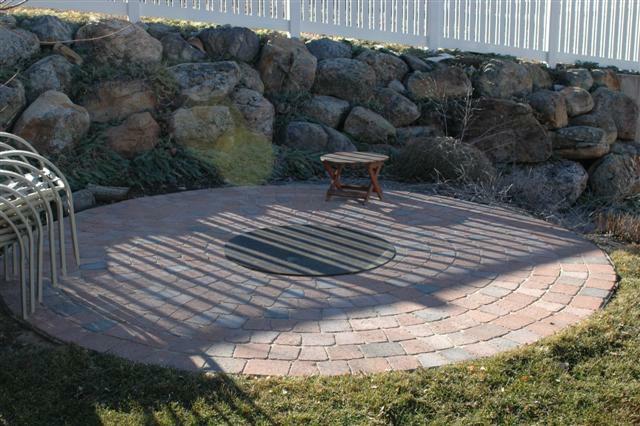 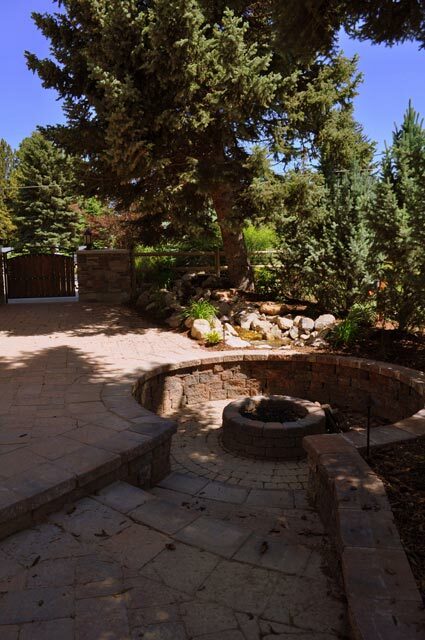 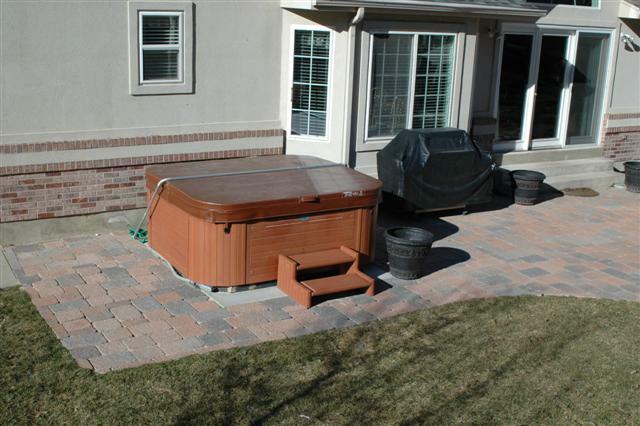 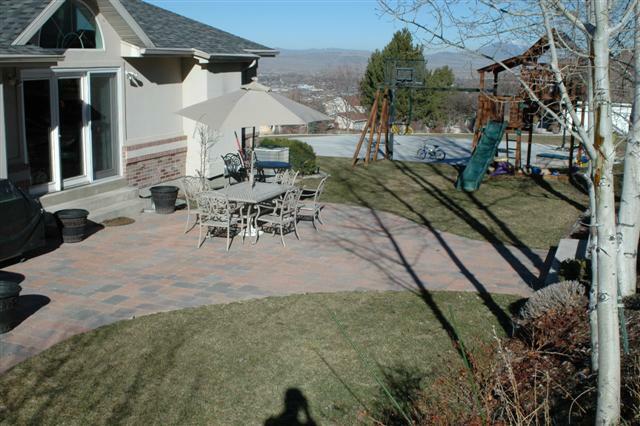 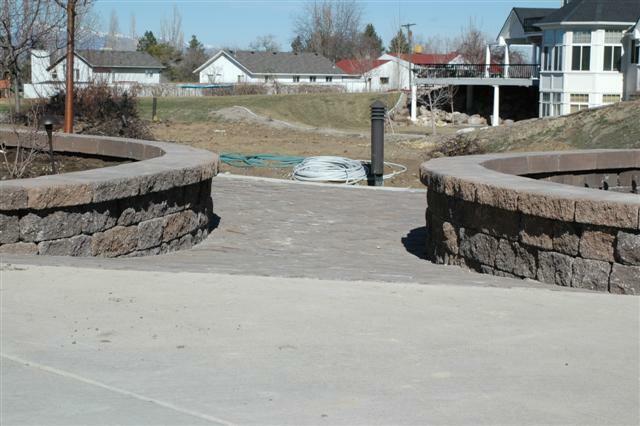 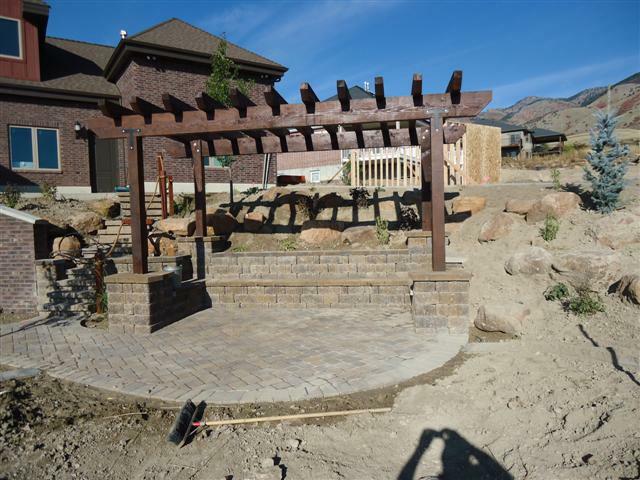 Paver circle sets with a fire pit in the middle allow for lots of fun on summer nights. 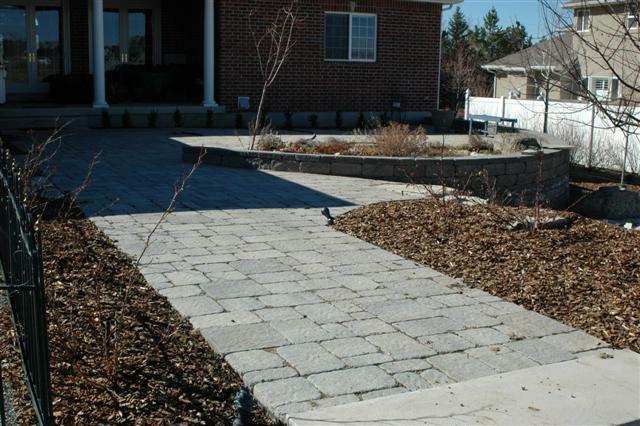 Pavers provide a cleaner crisp look compared to flagstone and come in several styles and colors. 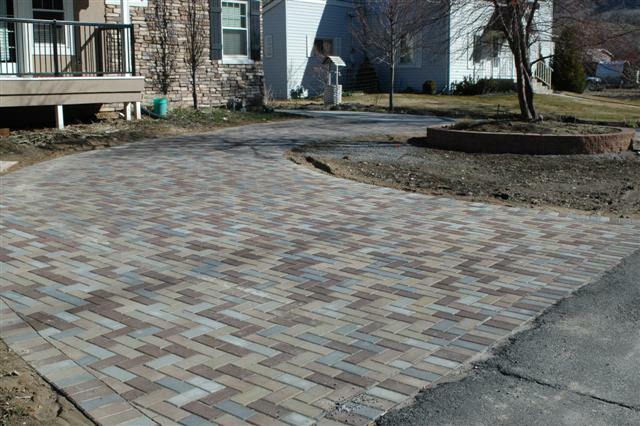 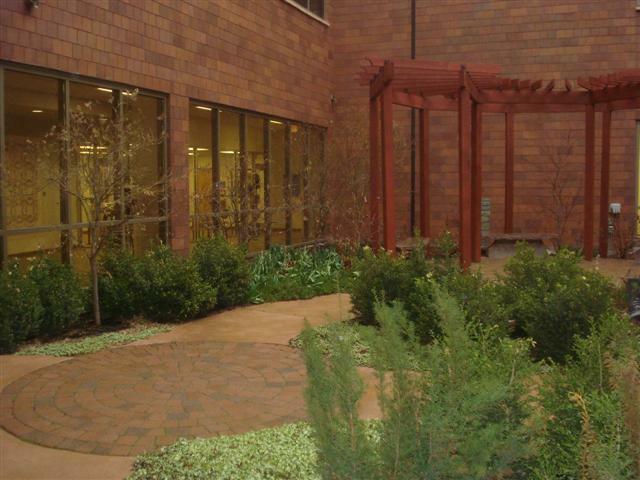 With recent advances in technology, paver choices exceed the previous brick-only options and are now range from large tumbled rustic squares to patterns that look like slate and tile, but more durable. 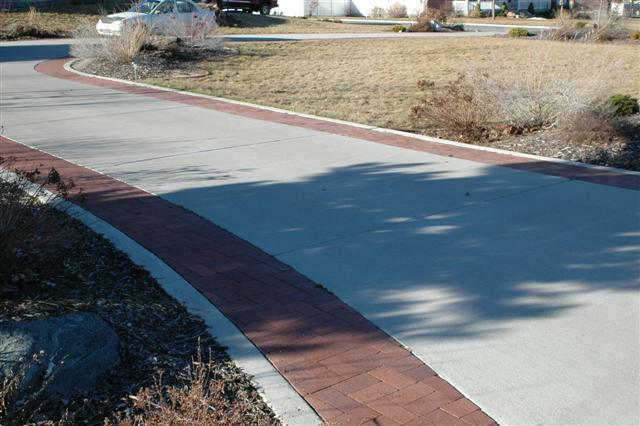 Driveways are also a great long term choice when looking to substitute concrete for a longer lasting and better looking product. 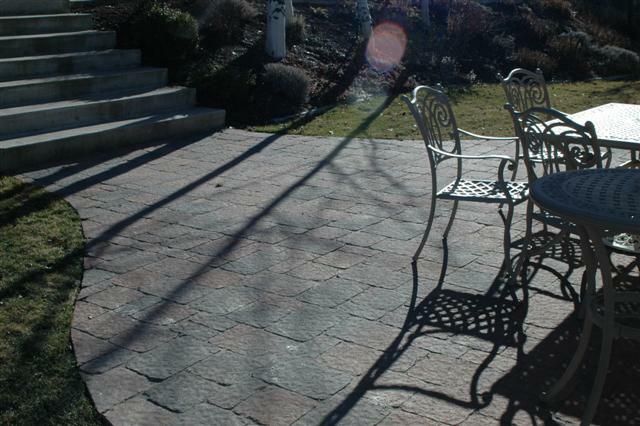 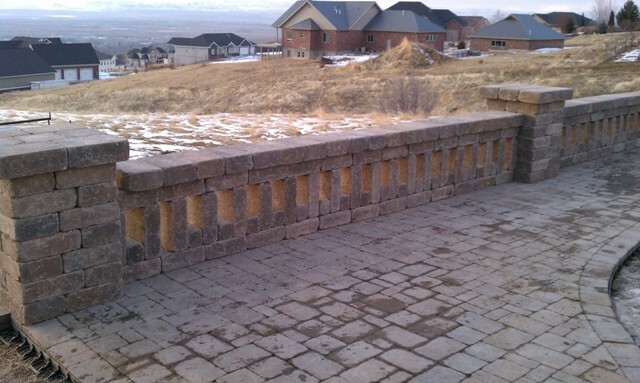 When installed correctly pavers are stronger than a concrete drive and just as easy to get the snow off.